While your HVAC unit is sucking in air to use for heating and air conditioning, it’s also pulling in dirt and other unwanted materials. Make sure that your unit continues to provide fresh air and work properly by letting our professionals take care of cleaning it for you! The buildup of substances like dust, pollen, and even smoke in your HVAC unit isn’t good for the system itself, or for your home’s air! The air that’s pulled in to use as air conditioning or heating will be tainted by these pollutants and have a negative impact on its quality. This is of particular concern if anyone in your family is older, a child, or has breathing troubles like asthma. Even without those risk factors, the healthiest of people will find themselves fatigued. These blockages are an energy drain as well due to your unit needing to run longer to get air through the clogs, so take care of it all at once with a professional cleaning! Our team uses the finest tools available to ensure that your unit is completely cleared out and that there’s no risk of cross-contamination. Aside from providing excellent cleaning to your HVAC unit, our team can also take care of any repairs that need to be done as well! 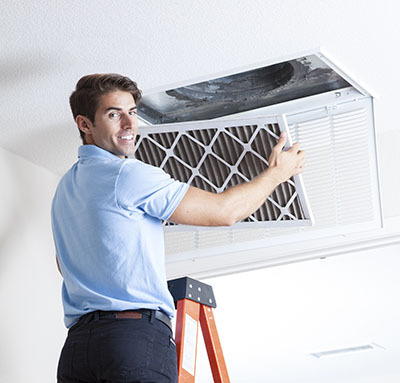 If you find that it doesn’t seem to be working as it should in providing air conditioning and heating to your home, that it’s making a lot of noise, or anything else out of the ordinary, it may be in need of repair. Our professionals have years of experience and will be able to find the best solution! 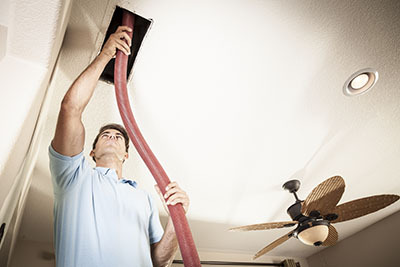 There’s no need to wait when our team is ready to come help get your air clearer and your unit working easily again! Our company is happy to work with your schedule to find the best time to come out. 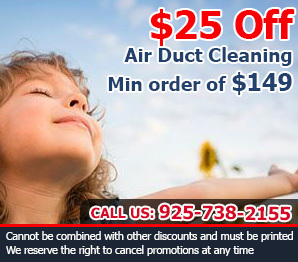 Just call Air Duct Cleaning Danville today!